During December 2012 I had to head to Phnom Penh to arrange a new Vietnam visa. 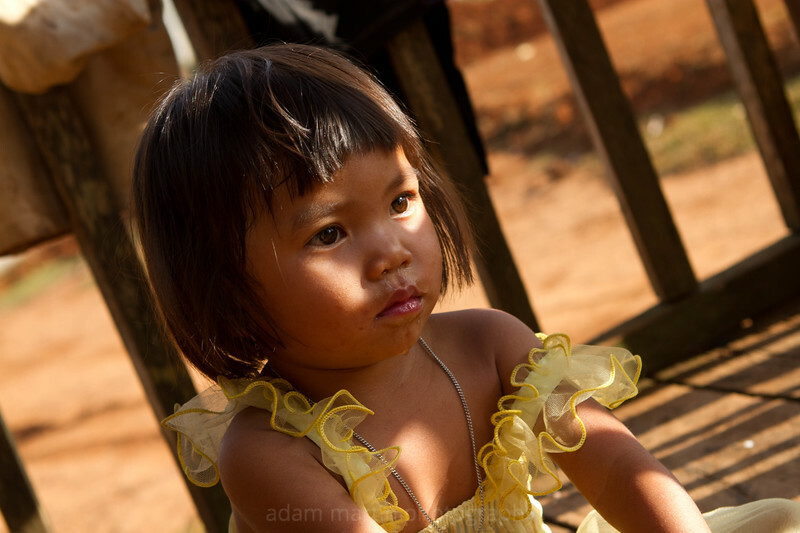 Whilst I was there I decided to travel to what was known as the Wild East, Mondulkiri Province. An area that is famed for it's elephants and interesting minority villages.